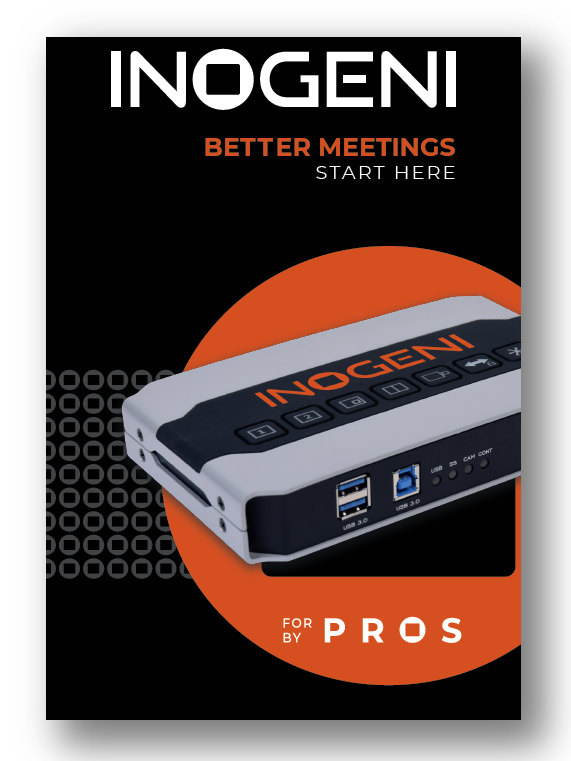 Question: Does INOGENI care about HDCP encryption? Answer: Yes, it does. 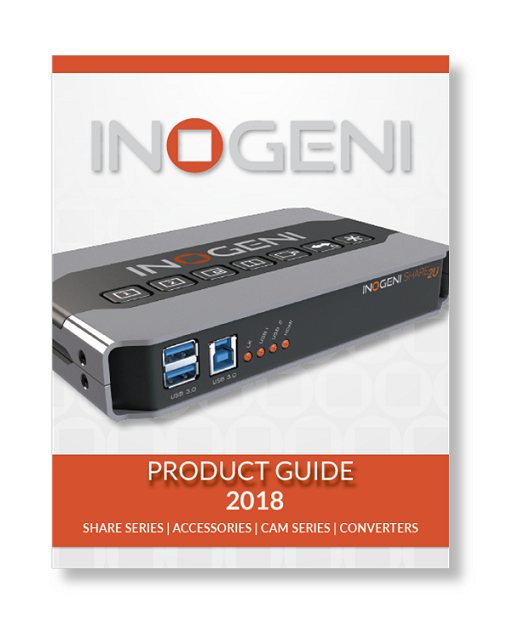 Devices like an AppleTV, Chromecast or Fire TV encrypt their video output and the INOGENI dongle cannot decode from them. Most of bluray players encrypt their output even if the content is not HDCP-compliant.